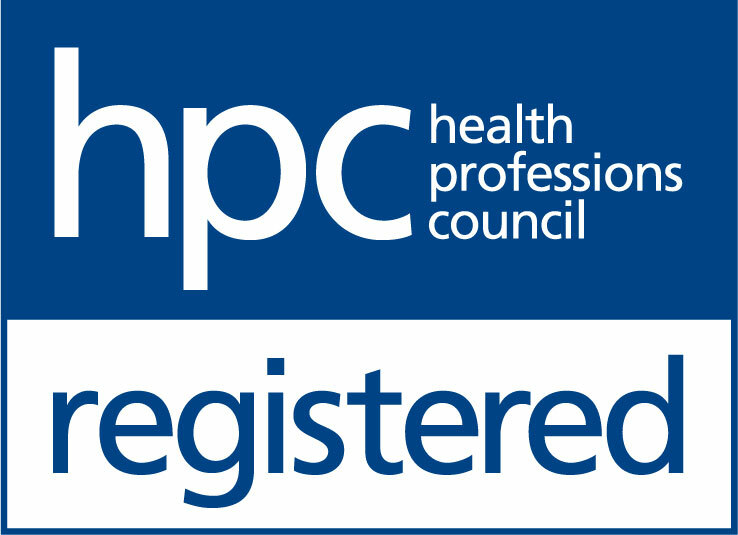 Are you a newly qualified hearing professional looking for your perfect role? If you've recently qualified as an audiologist, you'll be looking to get your career on track straight away, and begin building relationships with your patients. The best way to achieve this is to join a well-respected organisation with an ongoing training programme, where you can gain the support of experienced audiologists, and start developing your own network within the industry. Working at THCP provides all of that and more, as recent recruit Camilla Jordan explains. Thanks to our caring, patient-centred approach and much longer appointment times, she's been able to develop a "more thorough approach with patients, more holistic and building rapport, so that we build good relationships not only with the patients but also within the community." She's also benefited from THCP's huge support network, as well as the ongoing training: "I have already completed a three day sales course, attended a Communication Academy [through the Leightons Learning Academy], and experienced a few training days where I work with HADs and branch managers to develop new ideas and further my skills." For graduates who are finishing their degree and looking into different career pathways, she advises: "Find a supportive company who wish to develop you further into your career." We believe that there's nowhere better to achieve this than with THCP. To speak us about our career opportunities, please call us on 01252 823 400 or email us on [email protected].